OJ&B Takes First Trip To The Spa! 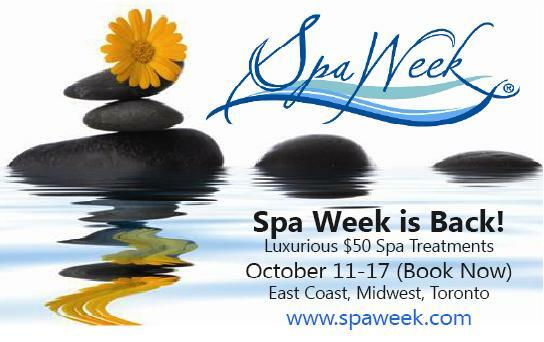 Spa Week is HERE! It is time to get you life together, destress and not look a mess! Spa Week means $50 spa treatments at some of the best spas in NYC and around the country from October 11-17. Some spas are already all booked up, so make your appointments STAT! All the participating spas and $50 treatments are listed on Spaweek.com. Even if you are ballin' on a budget, $50 to relax and unwind is totally a value! I highly recommend Tribeca Beauty Spa for Spa Week, or anytime. They're offering the following 3 treatments for $50: 45 Min Dream Massage, 45 Min Signature Tribeca Facial, or 45 Min The Brazilian Goddess Wax with Express Tribeca Pedicure. For all my trendy New Yorkers... Spa Week also recently released a list of the Top 12 Hottest Spa Treatment Trends for Fall 2010. It's really interesting to learn that the spa lifestyle stretches far beyond the basic massage and facial. 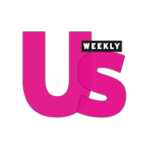 Reiki, Botox on the go, Vatooing (turning your private parts into the Sistine Chapel) and more. Go ahead, spa like there's no tomorrow! Check it out; here's the New York Spa Trend Report which lists all the places to go for these trendy treatments in NYC. P.S. Why has OJ&B not talked about Vatooing?! Imma need you to get your life together because that is just taking it to an entirly new level of hoochie haha! Happy Spa Week from OJ&B!